I bought my Widgeon with 2 oz. 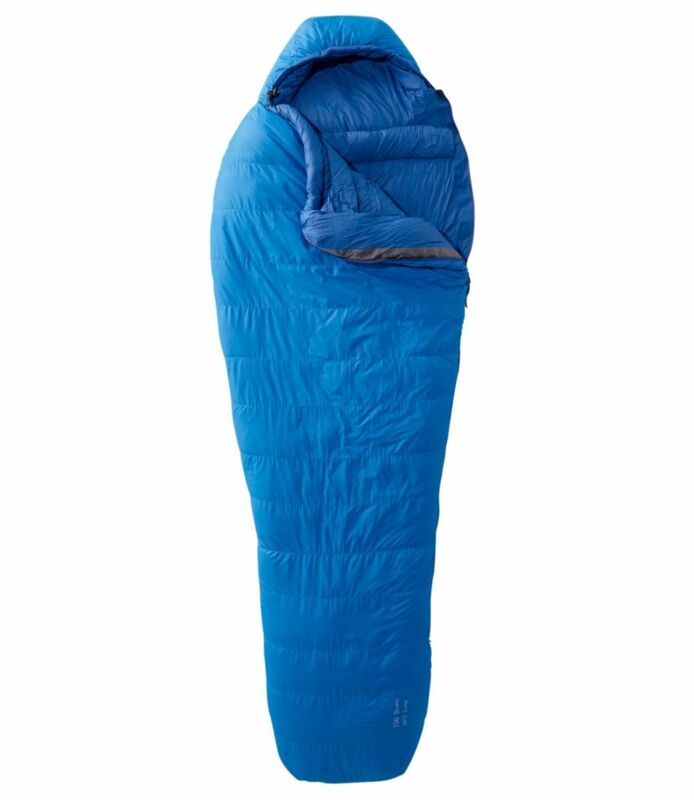 of down overfill in 1989 after studying all of the high end sleeping bag catalogs. After many trips in the Andes and having to wash it, the Goretex membrane delaminated and FF sent me a new bag. They're good on their lifetime warranty and,though the guy on the phone was somewhat rude, I wouldn't hesitate to buy another FF bag. 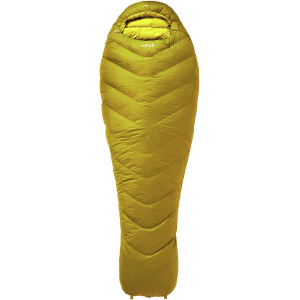 I've used Marmot and TNF bags in the past, but think very highly of FF because they will make custom bags with overfill, removeable collars, etc. and they're made in the good ole USA! I don't look for those slave labor made items though many Americans just look at the lower price only. 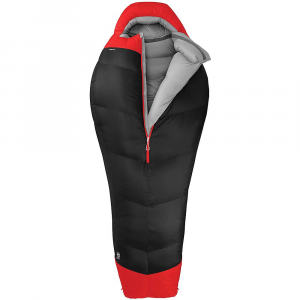 The Widgeon bag is well thought out and what really is good about it is that you can adjust the down from top to bottom to change the temperature ratings for the weather encountered. 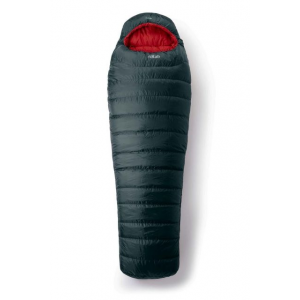 I'm glad that they changed from Goretex to Dryloft since the Goretex didn't breathe all that well. 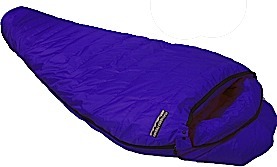 If you're serious about a long-term investment in a good down sleeping bag, consider FF bags. 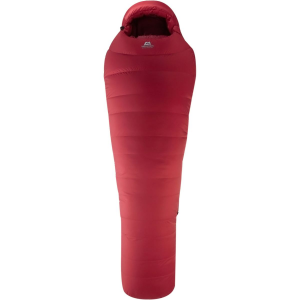 They now offer 800+ down which is tops for warmth and light weight. Like anything good, it's pricey. The Feathered Friends Widgeon is not available from the stores we monitor.